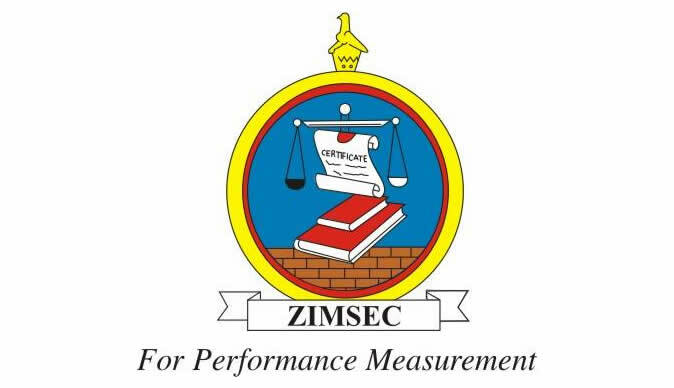 Seke One High school in Chitungwiza defied the odds in the November 2018 public examinations under the Zimbabwe School Examination Council (Zimsec), under the tutelage of Shepherd Mundondo popularly known as "the Consultant." History advanced levels learners scored high in Chitungwiza District with 15 As, 27Bs, 18Cs, 14Ds and 4Es making the 100% pass rate possible. Seke One High received the Certificate of Merit with the specific recipient, Shepherd Mundondo for 2018 ‘A' Level Quality Results (History). The school is headed by Mr Muduzu R.
This comes at a time when a number of schools in Zimbabwe were uncertain on the best way to tackle the New Curriculum subjects. With twenty five years teaching experience, Mr Mundondo has proved beyond reasonable doubt that indeed he is "the Consultant" in pedagogy of History at advanced level. On Saturday 2 February 2019, attending a Chitungwiza History Seminar under the guidance of Manners Msongelwa who is the History Teachers Association of Zimbabwe President, Mr Mundondo informed students on the exceptional results produced by the Seke One High school 2018 candidates to much applause from the audience. After being granted access to the Seke One High 2018 results analysis dated 21 January 2019, it was also observable that 5 candidates had 15 points in the Humanities department, a remarkable achievement under the tutelage of Mr Mundondo. Mundondo is also the Head of Department for Humanities department. In addition to that, the Seke One High 2018 results analysis indicated that Family and Religious Studies candidates had 5As, Literature in English 9As and Literature in Shona 4As among others. More importantly, Arts candidates who sat for the 2018 public examinations dominated other departments in Communication Skills with 93.10%. Mr Mundondo, trained at Gweru Teachers' college and finally the University of Zimbabwe holds a Master's degree in History as well as pursuing PhD Studies in the same discipline. He is a Curriculum Development specialist who has previously taught at Mukai High, Mabvuku High and Ndawi High in Gutu, Masvingo province. More notable being the excellent results produced by "the Consultant." Mundondo didn't waste words in terms of sharing ways on how the 2018 candidates attained the high grades. "Diversified teaching strategies, seminars/workshops, educational tours, inviting resource persons/facilitators made the success story possible," echoed Mr Mundondo in an interview after the Chitungwiza History Seminar. Mr Mundondo besides repositioning Seke High One School to its glorious days, he occupies various leadership positions including the Harare History Teachers Association Organizing Secretary, Chitungwiza District History Teachers Association Chairperson and above all, National Coordinator for Zimbabwe National Teachers Union (ZINATU).